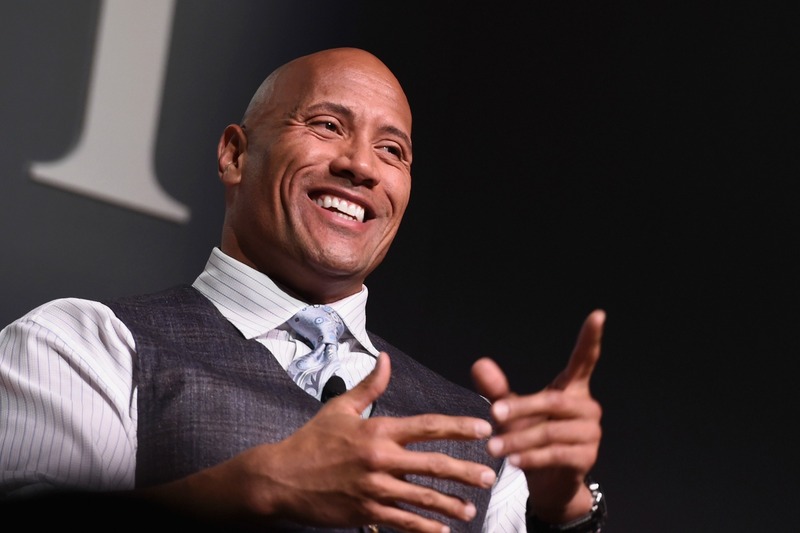 Dwayne “The Rock” Johnson speaks onstage during the Fast Company Innovation Festival – The Next Intersection For Hollywood with William Morris, Endeavor’s Ari Emanuel, and Patrick Whitesell on November 9, 2015 in New York City. What can the Hollywood Chamber of Commerce say except “You’re welcome”? Multi-hyphenate Dwayne Johnson is receiving a star on the Hollywood Walk of Fame. The Dec. 13 ceremony will honor Johnson in the motion pictures category for his status as a global box-office powerhouse. This past year, Johnson starred in “Baywatch” and “The Fate of the Furious,” the eight installment of the “Fast and Furious” franchise. In 2019, Johnson will star with Jason Statham in a “Fast and Furious” spinoff movie based on his breakout character Hobbs.